Norway is a country known for its unquestionable beauty and rich culture. 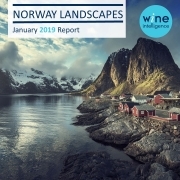 However, like many wine markets worldwide, Norway is experiencing new trends that indicate a decrease in wine culture. Of the Nordic countries, Norway has experienced the highest decrease in per capita consumption of still wine between 2013 and 2017. 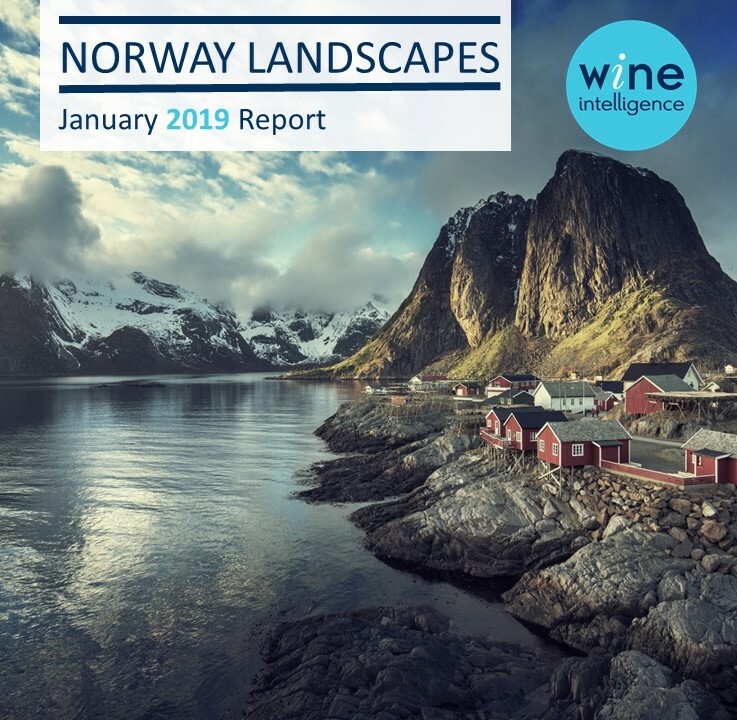 However, while the volume of still light wine sold in Norway has steadily decreased since 2014, over the past year, the overall frequency of wine consumption amongst Norwegian regular wine drinkers has remained relatively stable.